Kevin Kling has another Daytona Beach area condo pending sale as our listing, Halifax Landing #1012, is now under contract. This stunning river view condo offers two bedrooms, two bathrooms and more than 1,600 living square feet with a convenient, multi-purpose den. The condo was listed for sale at $253,900 and we are excited to add another higher sale price to this quality riverfront condo building. Kevin has assisted customers in three of the four total sales so far this year at Halifax Landing. 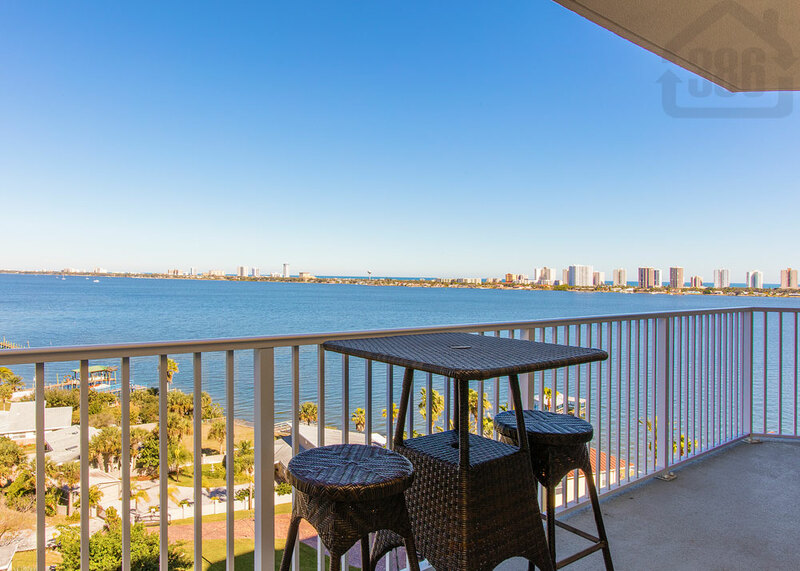 If you are in the market for a Daytona Beach area condo, you need a Realtor who understands the condo market and the differences in purchasing these vacation or second-home type properties. Call us at (386) 527-8577 to for superior real estate representation in your condo sale or purchase.